I’ve started traveling more and that means connecting to the Internet through less-trusted networks. 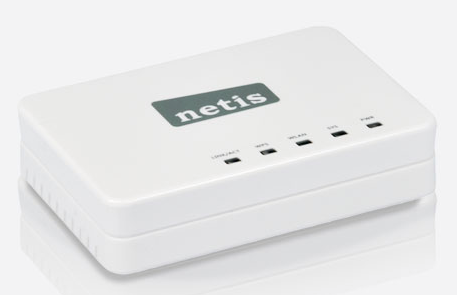 Always nice to have another layer of security when doing more-risky things so I started looking for a good travel router. It is a confusing marketplace right now with some devices focusing on user features such as sharing files from a USB drive and a battery that can recharge your other devices, whereas others pack in more security options like firewalls and parental controls. With so many choices (and some birthday money), I decided to get a couple of these devices and try to do an apples-to-apples bake-off. Below is a summary of my findings. If people/manufacturers want to send me other devices to examine/test, happy to add them to the matrix. The key to the colors is essentially: Green = Good, Yellow = OK, Red = Bad. Small and lightweight. Smaller than a credit card in height and length with a 1cm-ish width. Functional web interface with options arranged in a 1999-like UI (user interface). You can create up to 4 SSIDs (wireless networks) and VLANs too! Instruction page that came with it was pretty good. Firewall looked to have many good features. The device is powered via USB cable. If, as happened to me once or twice, the cable drops out of the device then you lose the Internet. It was annoying but the configuration of the device was persistent across power-drops. Cannot find the website for the manufacturer to get firmware updates and support. I did find a blog (http://timetecinc.blogspot.com/) but it didn’t have the Mini Router that I bought as one of the products. There is https://www.timetecinc.com but it is a shady site. Very good web interface with excellent on-screen help and descriptions of the options. Great variety and depth of options to configure the device. USB storage/port for charging/sharing files. Parental controls for outbound traffic shaping. Speed performance was terrible; about half of what I got on the TIMETEC and normally. Best of 3 tests: 41.48 Down; 52.95 Up this is 50% of what I normally get for downloads and 58% of my normal upload speed. To see if the performance impairment was in the firewall, I disabled it and reran the speed tests with the same results. 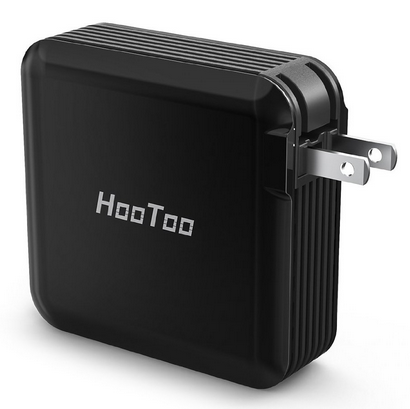 Built-in 6000mAh battery for charging devices while on the go! Tech support (via email) was responsive with replies to my emails for help within 8 hours but their replies were confusing (language barrier). One USB port can be used to share files on the LAN. I had a horrible time trying to upgrade the firmware. The device kept saying “Wrong File Format”. The tech support people via email were not native English speakers and their emails were hard to understand. The web UI was underwhelming with more focus on icons and pictures then features and usability. No mention of or options for a firewall in the web UI. Speed – Best of 3 tests: 63.62 Down; 85.33 Up. These speeds are a little over 75% what I normally get on my home network for downloads and about 94% of my upload speed. Like the hardware switch on the outer side of the device that allows for switching from WiFi to Wired Internet up-links. The Netgear is about the same size, shape and weight as the TP-link. After connecting to the device and it to the Internet, when I logged into the web UI it immediately notified me that a new firmware version was available and was extremely simple to update (just click a couple of buttons). This was a big contrast from the other devices that required me to find and download the latest versions of the firmware and then upload to the device. The web UI for configuration was smooth, professional and feature-rich. Just like what you’d see in other Netgear products. I cannot really find anything bad with this device. Speed – Best of 3 tests: 84.60 Down; 87.30 Up which are comparable to my normal network speeds. Very good web interface with many good options for security and functionality. Runs on USB power or outlet charger (included). My coworker found this in a clearance bin for $10. It is really good for $10 and even $26 which is what Amazon is selling it for. Discontinued product BUT was still very capable. Dropped up-stream connect to half-speed. Speed – Best of 3 tests: 72.31 Down; 42.55 Up which are comparable to my normal network speeds for down but upstream is 50%. 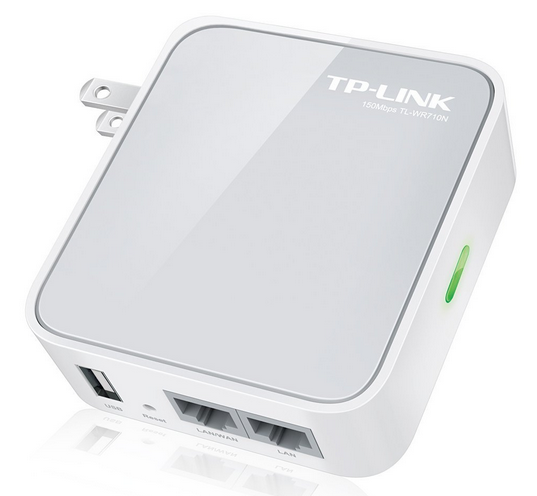 There are many players in the travel router market right now. Some people are even opting to make their own devices using Raspberry Pi, Wifi Pineapples or other portable devices. Some buy the above devices and then flash them with OpenWRT or DDWRT to make them more flexible and open. It really is a “choose-your-own-adventure” experience. For me, I wanted something that “just works” and I’ll be able to rely on for many trips. 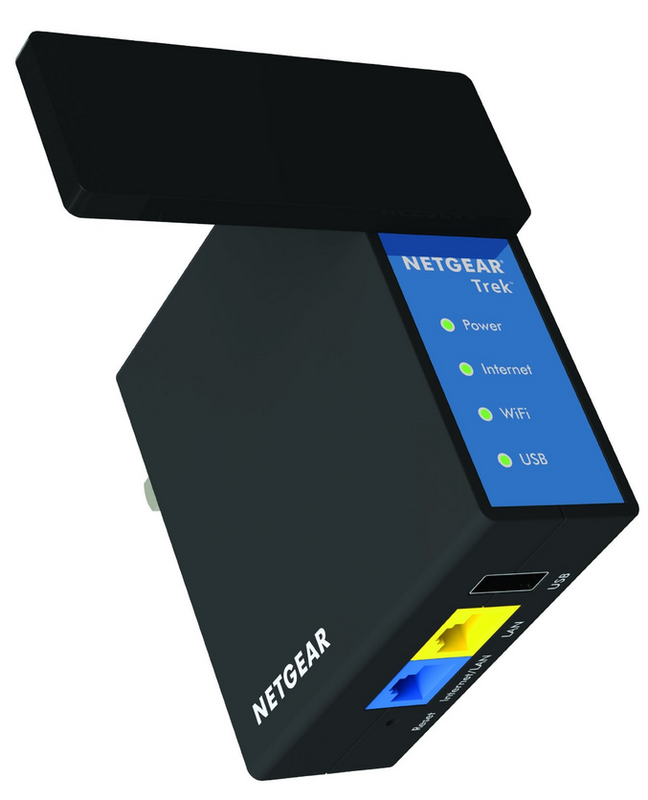 I’m going to be using the Netgear device. 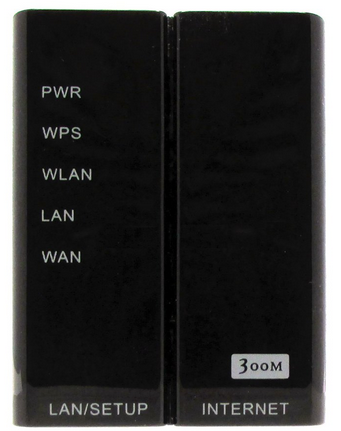 I have this Netgear travel router too. I bought it to use in Marriott hotels when traveling. Wireless. Not plugged in. Seems to work ok- but the last time I used I kept getting disconnecting. When you are in a hotel to you use the “AP mode” or the “range extender” setting? Hmm. That hasn’t happened to me. While not an expert on this, I’d suggest that you ensure that the Netgear device is mimicking the MAC address of whatever host authenticated to the hotel’s WiFi. It also might be that the traffic you are sending across the WiFi is something that the hotel doesn’t want (Tor?) and they are deauthing you. Finally, it could be another person at the hotel with malicious intents trying to deauth your system in order to steal credentials or get your system to connect to their FakeAP. Understand about the streaming negative stuff. But I’m not doing that. Just surfing Amazon, eBay, news sites, etc. I plug router in. Turn switch to “wireless”. Go on my laptop and click the SSID I made for the Travel Router. It then brings be to the Netgear page and I select the correct wireless network. I click on AP (access point) and finish the setup. Is that the correct steps? I log into the hotel splash screen no problem. I feel like I drop signal regularly. Time is not consistent. It just disconnects every so often. Any settings that you changed? Packet size, etc? Also, how do you “mimick the MAC address”. How do you do that? And why is that important? Hey Mike. Sounds like you are having more troubles than you should. I think reaching out to Netgear tech support may be a good option or, if the sound of reaching out to tech support is…um…unpleasant to you 🙂 check out their community forums at https://community.netgear.com/t5/All-Communities/ct-p/English.